Carrots are great for your skin. They contain beta-carotene, which is believed to relieve dry skin and reduce fine lines. 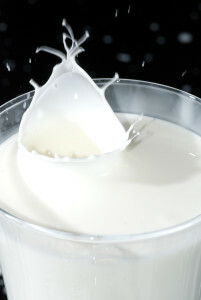 Buttermilk is also great for dry skin and has alpha-hydroxy acid, thought to remove dead skin cells. Many beauty products on the market contain alpha-hydroxy acid. I originally tried a carrot-based soap well over a year ago, and I wasn’t 100% happy with the results. 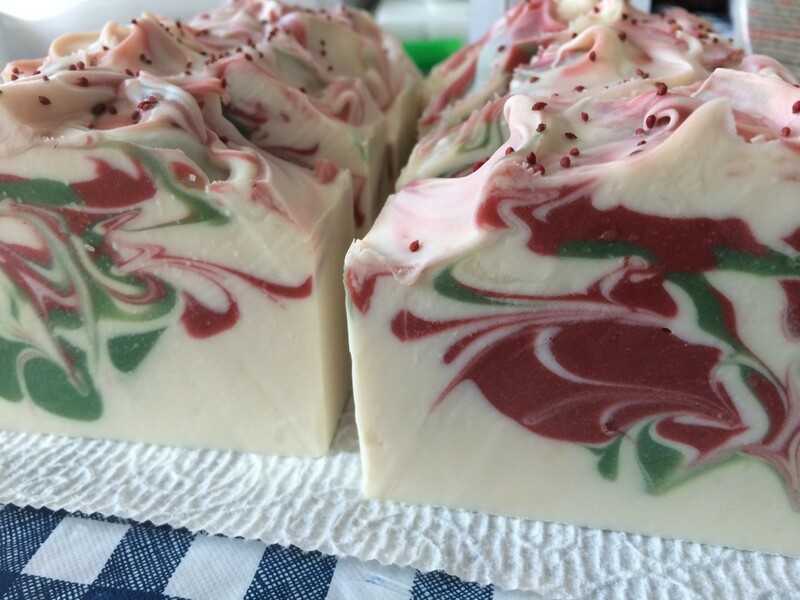 It was a fine soap, and those who tried it even complimented me on it and said they loved it. It just didn’t look like it had carrots in it. I used full water, which probably wasn’t necessary, and a superfat of 7% (I typically use 6%). I also added kaolin clay and powdered goat milk, and substituted 2 oz. of water for pureed carrots. I also used tussah silk, but I use tussah silk in a lot of my soaps. The recipe has a lot more palm oil and a lot less coconut oil than I typically use. I also used palm kernel oil, which I do not typically use and have actually discovered I don’t like much. 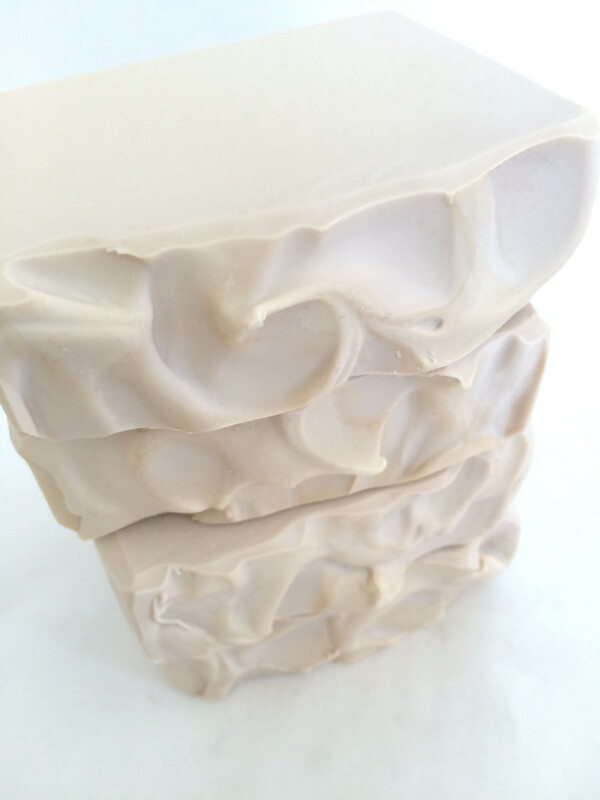 I was happy with how the soap looked in the mold. However, I noticed that it heated up rather a lot, and it began to look a little bit like brains. If you haven’t experienced this phenomenon in soapmaking, check it out and scroll to Alien Brains. 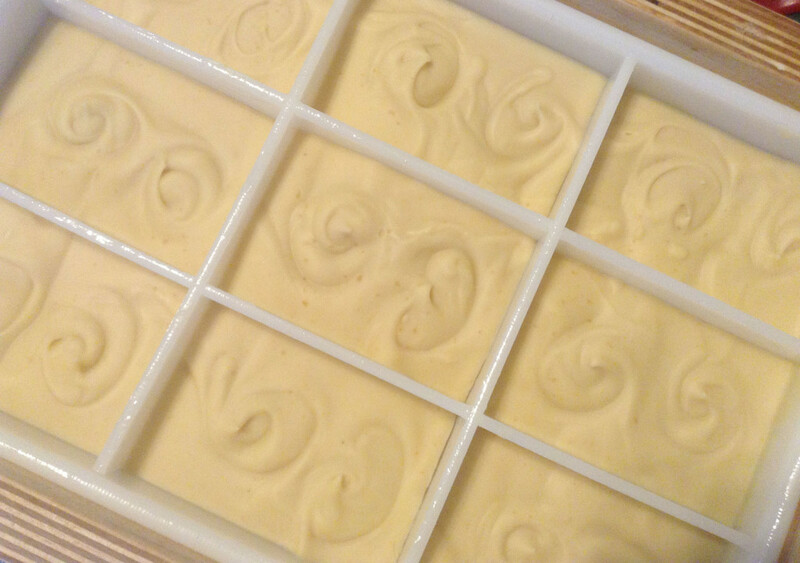 The resulting soap, as I said, was fine. And it was hard as a rock. I just didn’t think it looked like I wanted. I was put off using carrots for a while. 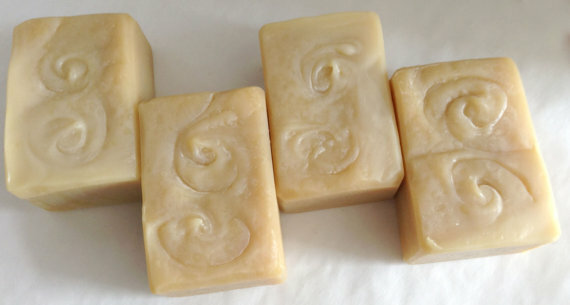 I really liked the look of some other carrot soaps I had seen. For instance, Rocky Top Soap Shop has a beautiful carrot soap, and Chagrin Valley has a very nice Carrot and Honey soap. Both soaps contain carrot juice rather than pureed carrots. I decided to try Amanda’s advice and use carrot baby food. After trying baby food, I am convinced the trick to a good carrot soap is to use pureed carrot baby food or carrot juice to replace some or all of the water instead of making your own carrot puree. It may be that when I pureed my own carrots, I was not using enough carrots as compared to water, and though I have a blender, I had trouble making a very fine puree like you might find in baby food. You have to be careful with using fruit or vegetable purees in soap. Sometimes, they go brown (strawberries, peaches). Other purees seem to be fine (bananas). I searched for an organic baby food that listed its ingredients as only carrots or only carrots and water, and I found one. I discovered when I used the carrot baby food, the resulting color was much closer to what I was looking for. I completely scrapped my other recipe. I used two ounces of carrot baby food, removing two ounces of water from my recipe and reduced the total amount of liquid in the recipe from 38% (which SoapCalc figures as “full water”) to 33%. I superfatted at my usual 6%. As I said, I am not a fan of palm kernel oil, and I decided to simplify with fewer oils. 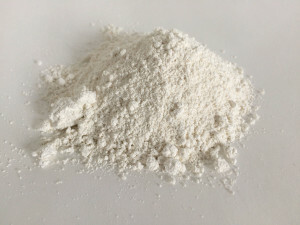 I also used two teaspoons of powdered buttermilk, removing about a tablespoon of water from my recipe before adding the lye and using it to reconstitute the buttermilk. 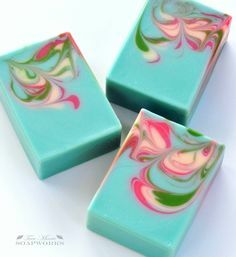 Buttermilk is just wonderful in soaps. I used two teaspoons of kaolin clay as well. I did not add the carrots to the lye water, as Amanda described, but rather to the oils. I blended the kaolin clay, reconstituted buttermilk, and carrots well with the oils before I added the lye water. I had noticed that my old standby facial soap, Provence, which is a Marseilles-style soap made with olive oil, coconut oil, and palm oil, was making my face feel a little tight after I finished using it. 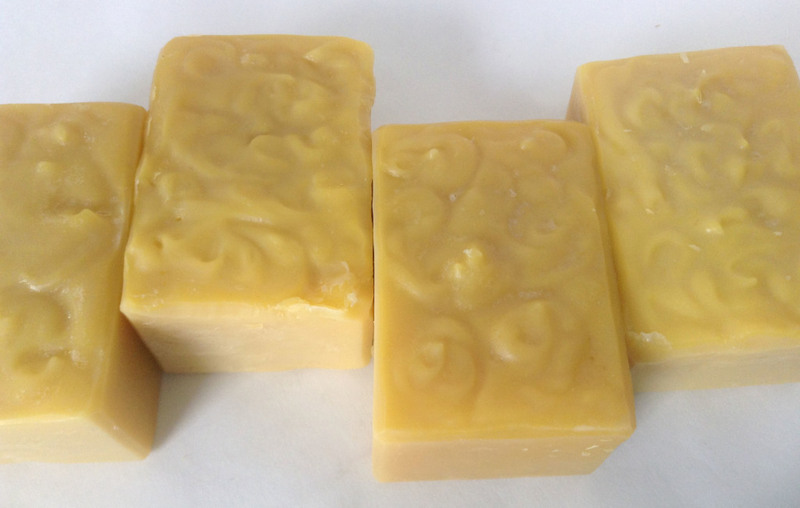 I decided to pull out a bar of my Carrot Buttermilk soap to see how I liked it. I didn’t just like it, I LOVED it. It had a smooth, creamy lather that I didn’t expect to see because of the amount of coconut oil and castor oil I used, which usually produces a lather that is bubbly. Carrot Buttermilk will bubble up quite a bit more if you lather it up for a little longer. 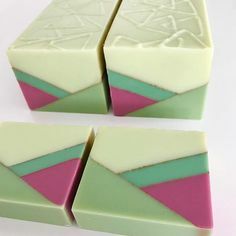 It actually feels like a soap that has more olive oil in it than it does (though it has a significant amount, and more than the Carrot Silk soap had). I suspect the difference is the apricot kernel oil. My face absolutely does NOT feel tight after I wash with it, and I am now in love with this little bar of Carrot Buttermilk soap. You can purchase Carrot Buttermilk from the shop, and it’s even on sale for a limited time. Carrot Buttermilk Facial Soap by Dana Huff is licensed under a Creative Commons Attribution-NonCommercial-NoDerivatives 4.0 International License.